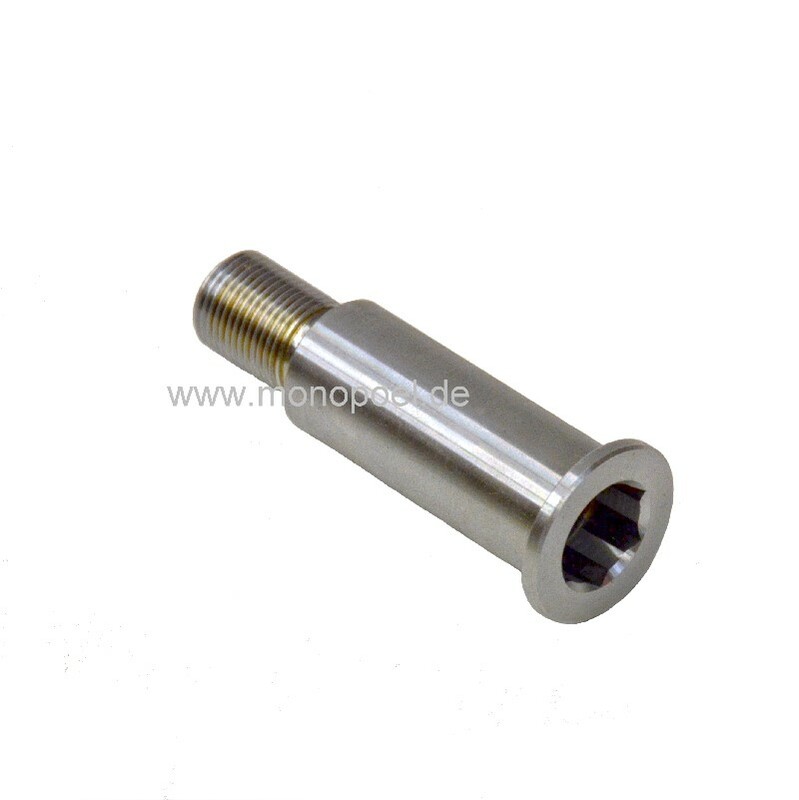 trunnion for tension lever w124-sh-4v. 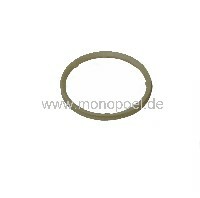 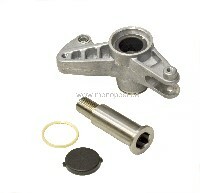 For all W124 diesel multi-valve, from 06.93, also for W210 (E220D, E250D, 300D, etc. 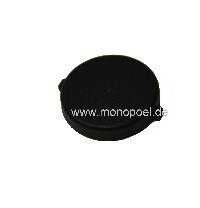 Recommendation: always echange it together with the tension lever w124-sh-4v.